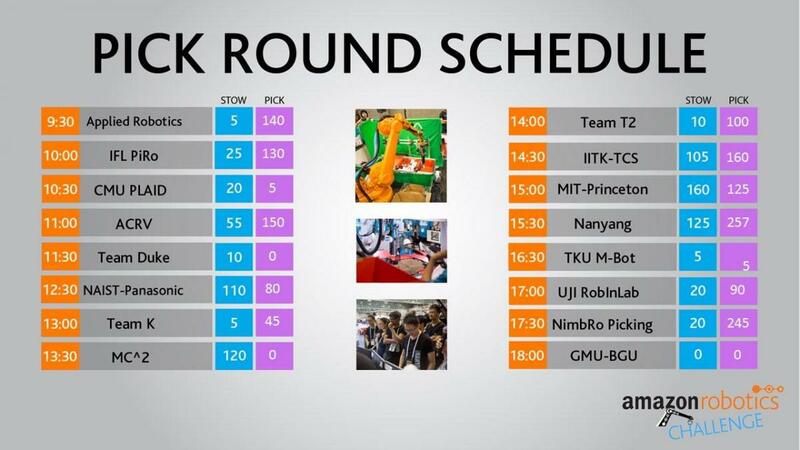 In total, ten members of the team traveled to Japan to participate for the second time in a competition that brings together the best institutions in the world in robotics. 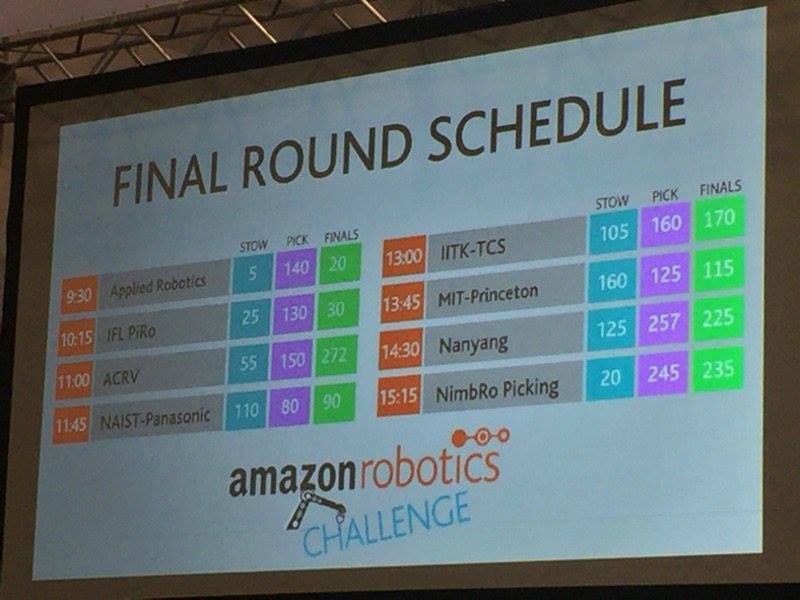 After overcoming some initial problems with the sensors of the robot, the laboratory would have gone to the final eight with the score obtained in the tests, but finally during the competition we remained in the tenth position, tied with the company Toshiba, a few points behind Mitsubishi and overcoming universities such as Duke, CMU (Carnegie-Mellon University) and GMU (George Mason University). The final winners were the Australian Center for Robotic Vision (ACRV), NimbRo Picking (University of Bonn) and Nanyang (Nanyang Technological University, Singapore). The intention of the laboratory is to continue participating in this competition in the next calls, developing new methods to face the problems of perception and gripping. Link to previous news with photos. Lin to previous news about our participation. Local news link, and another.